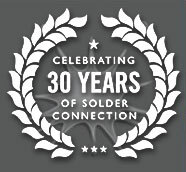 Founded in 1989, Solder Connection has become one of the UK and Irelands foremost technical supplier of soldering materials for both the Electronic and Industrial sectors. With our sales office and warehouse based primarily in Chepstow, we also have an office in Dublin which runs our Irish sales and operations. 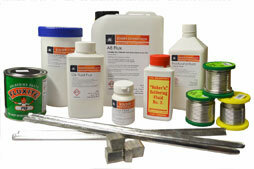 Today we are the UK and Irelands sole supplier of Alpha Metals, one of the world’s largest solder and associated Chemistry providers. 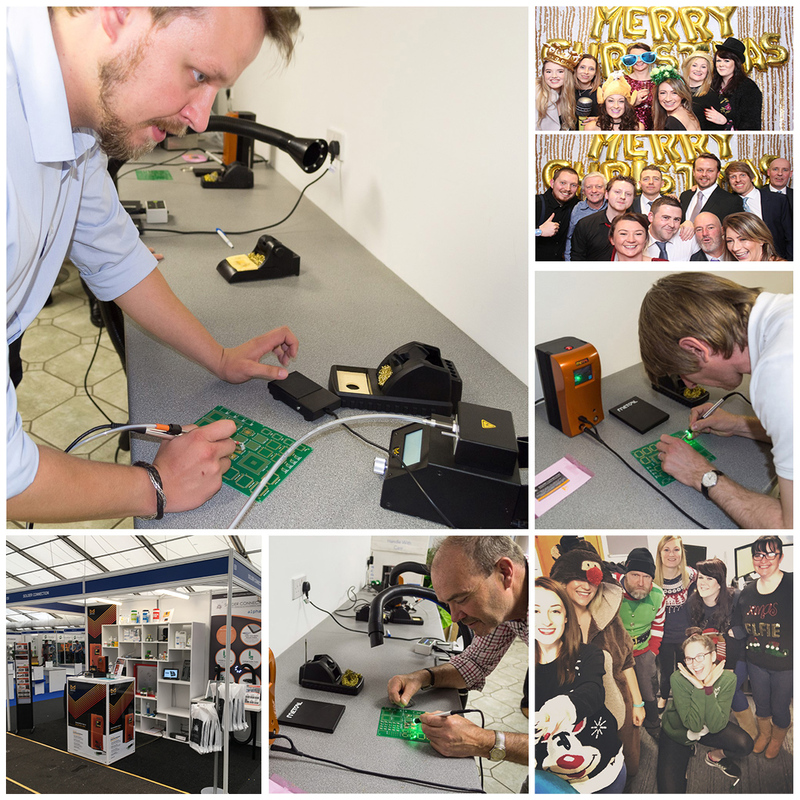 We not only distribute Alphas range of solder paste, alloys, wire and fluxes, but also provide their Tetrabond frameless stencils manufactured directly to the customers instruction. 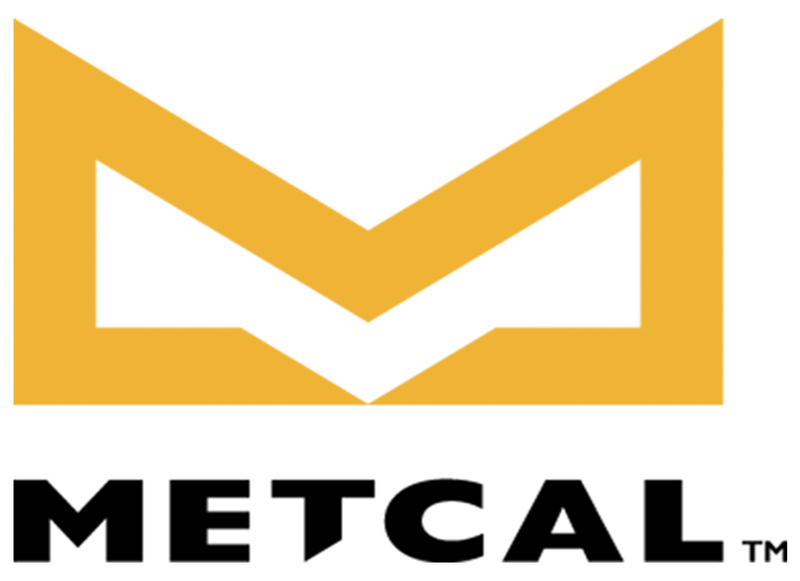 Alongside this we have other established partnerships with brands such as Metcal, providing their unique soldering systems to offer customers high quality solutions; Electrolube, a leading manufacturer of electro-chemicals used in the manufacturing and maintenance of electronic components and assemblies, and SolderStar producers of thermal profiling equipment for electronic assembly. Our industrial business has also been further strengthened with BOFA fume filtration and extraction systems, a highly successful British company within the field of fume and dust handling. Most recently we have formed a partnership with Ultrawave, a Cardiff based ultrasonic cleaner manufacturer, with over 25 years' experience. Ultrawave are one of the largest manufacturers of ultrasonic cleaners in the UK and there products perfectly compliment our full range of solder & chemicals.